GB23S coached his team past the back to back champions of TSG, the Portland Trailblazers coached by Phin21. Lead by Kevin Durant & his MVP performance, OKC beat the star-studded Miami Heat coached by Corey Gunz. Congratulations to GB23S on the championship win & thank you to all the members of the league that have gotten us this far & onto Season 4. Can Phin21 return to form? 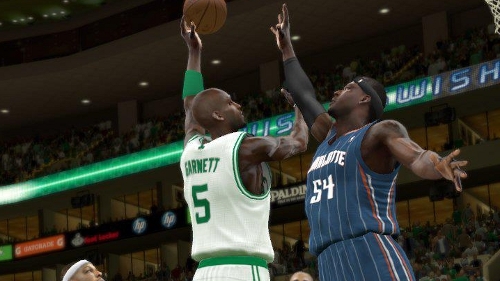 Can DD, King or Corey dethrone GB & capture their 1st NBA 2k12 title? 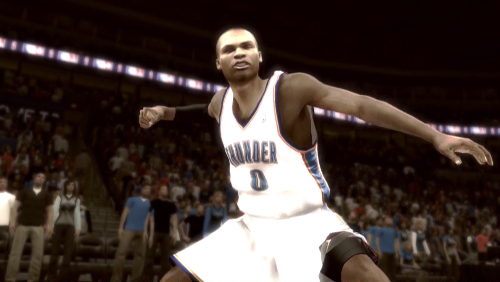 Good luck in the upcoming season & the upcoming NBA 2k13. Congratulations to Phin21 for winning his 2nd Championship in TSG NBA 2k12 Online Association, thus chalking up back to back championships. This season Chris Paul aka CP3 lead him to the Championship grabbing the MVP Trophy. Can Phin21 make it a Three Peat or have the guys like DD Atrocity, GB23s, ImSoCrunk & LLP King caught up and ready to dethrone the 2k “King”. 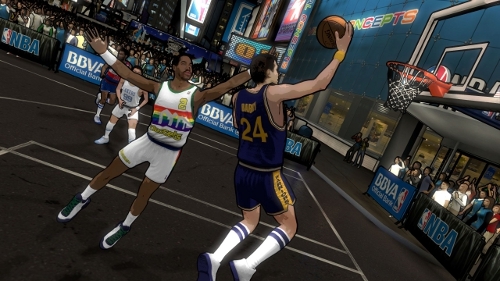 Many consumers are currently dealing with a situation on the PS3 that has made them unable to even reach the main menu for NBA 2K12. The game is freezing upon start-up when it makes the attempt at “loading settings”. This has been reported by a growing number of people with it exploding on forums and through social media in the last two days. Given how many are being affected by this severe issue 2K Sports has responded with a “workaround” (suggesting the deletion of the “Game Data Utility” file) but based on responses it doesn’t seem to be doing the trick for everyone. Those that have been able to make it back into the game after doing so have found items like shoes and other content to be lost – while some others are still unable to load up the game at all even after deleting the files in question. 2K has stated that a “permanent solution is being looked into”.